With a high fixed annual percentage rate of returns (APR) in the PoS system for LabH and superblocks at fixed intervals. PoS allows you to mint new coins for having coins in your wallet, getting rewarded for being part of the LabH blockchain network. With PoS you don't have to deal with the high operating costs and issues commonly faced with PoW systems (Miners). 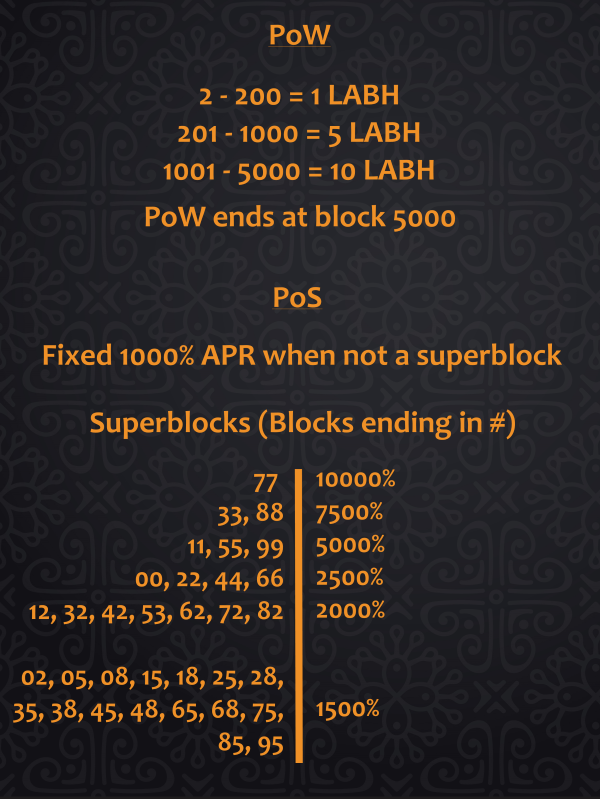 LabH also provides investors with a unique feature to buy LABH in the wallet itself! You can send LTC or BTC to your LABH wallet and use it to buy LABH without having to use an exchange! 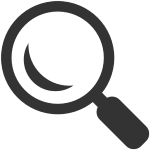 The LabH team is composed of experienced veterans in the crypto environment. 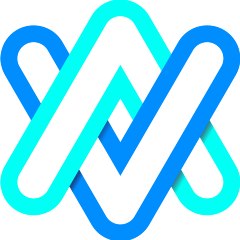 We aim to create an open, helpful and transparent community of investors, using Discord as our community hub. 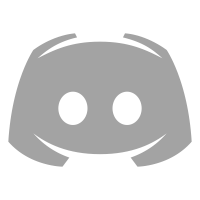 Discord will be used for information about LabH. 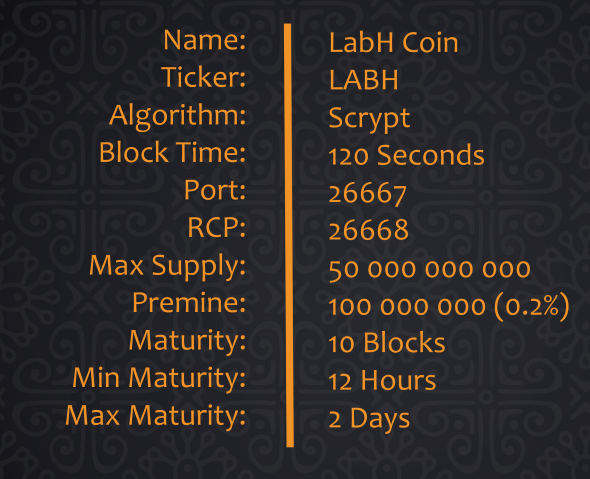 LABH is providing an in-house staking pool! After a week of research, I came up with the list of the AltCoins that I might be putting my $$$ on. The value of assets staked through PoS does not depreciate with time unlike ASIC and other mining hardware. The value of the stake can only be affected by fluctuations in the currency prices.